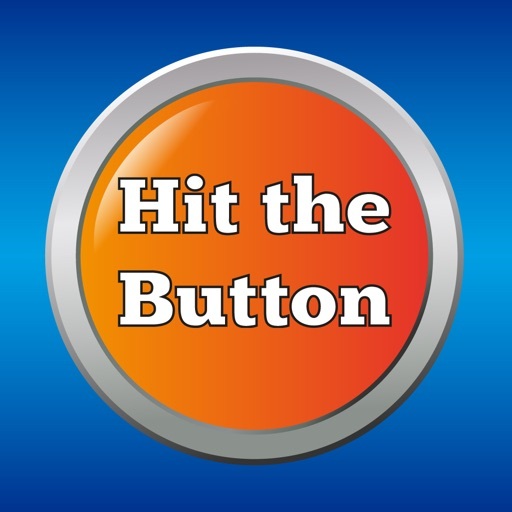 Hit the Button Maths is an app designed to help develop mental maths and calculation skills. 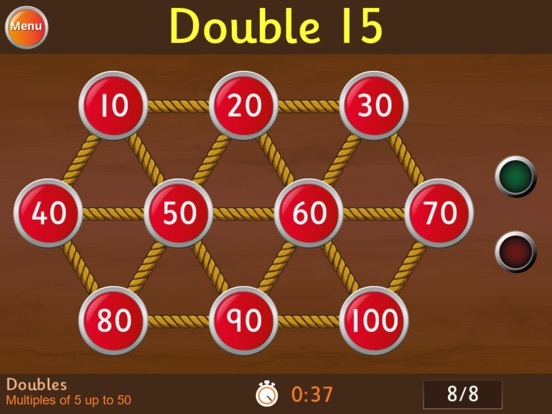 The app is aimed at 5-11 year olds. 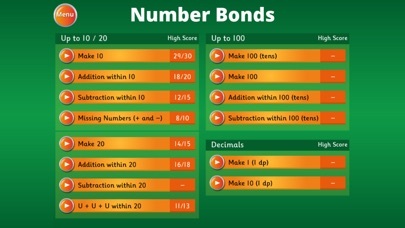 There are 166 different game modes of varying difficulty so it is useful throughout the primary school age range. 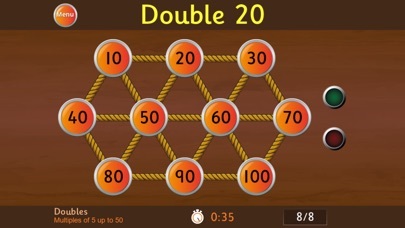 Answer as many questions as possible in minute-long games, or you can now practice without the pressure of a countdown timer - a feature which is new for 2019. Questions are randomly generated which means it is very replayable. 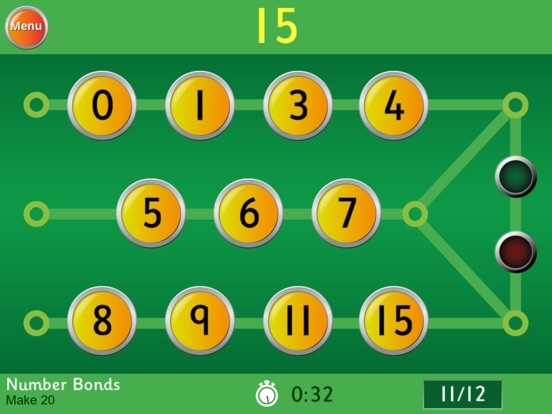 The game has been carefully designed for children, with large, widely spaced buttons. 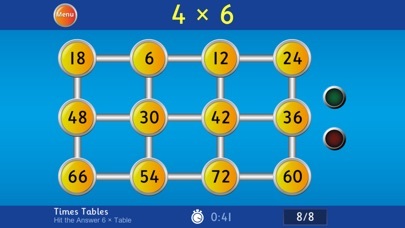 We recommend that young children play on a tablet. 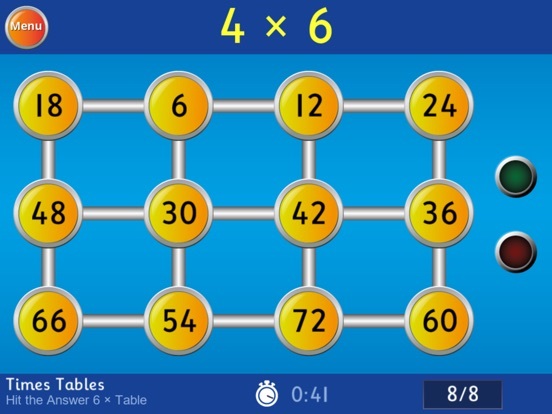 Between these topics, the four standard arithmetic operations are covered: addition, subtraction, multiplication and division. 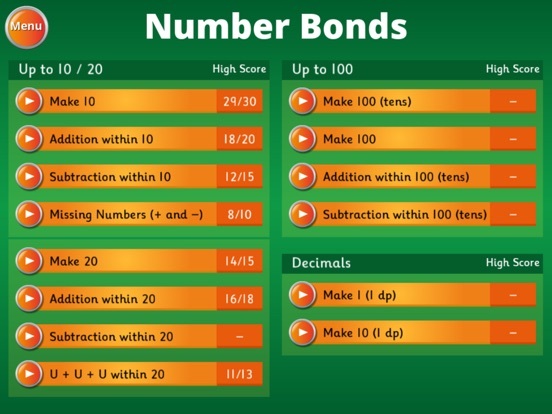 You can create up to 30 player profiles per device to track an individual's high scores (increased from 15 in 2019). If you prefer there's also the option to play as a guest. All data is stored locally on your device so you don't have to worry about privacy issues. We've also made it very easy for children to quickly switch between profiles after playing a game, if they're sharing a device. 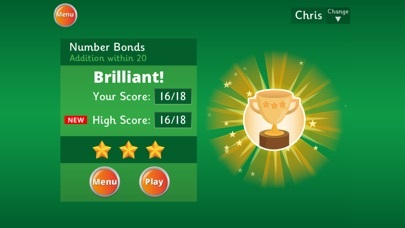 After each game, the score achieved is displayed along with the child's high score. 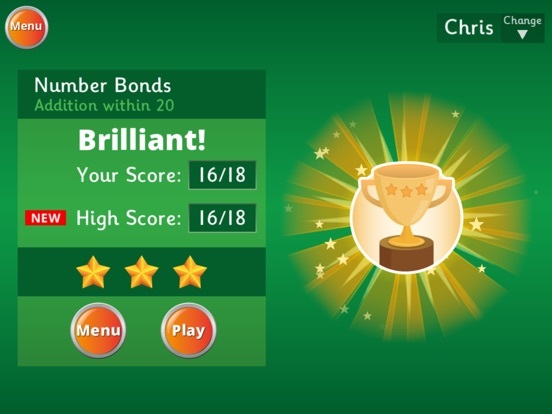 Bronze, silver or gold stars and trophies are awarded depending on the score achieved in each game.